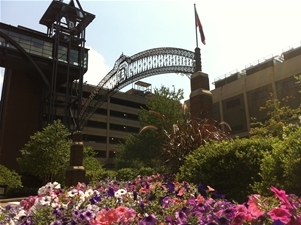 Listed events are hosted by or affiliated with Duquesne University. All events are open to the public. Please read the event description for full details and contact information. Additional dates, deadlines or events for students and specific audiences are available through calendars listed at the bottom left. Submit an event to the calendar. United Pittsburgh: How Can We Heal Our Community? Make the World Your Market: Start Exploring!